Do you know what time it is? 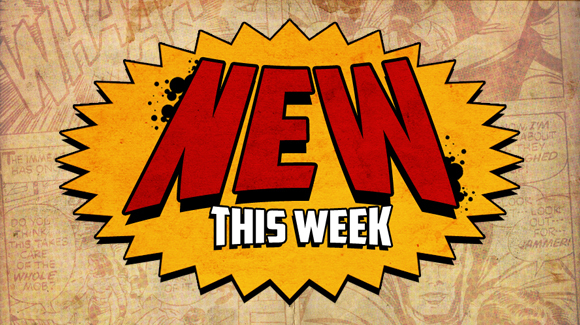 That’s right It is time for New this Week! This week as Sheldon tells us what he can’t wait to read for the week of December 21th 2011. Wait, you don’t know what “New this Week” is? Where the hell have you been? Every week we will post a short video about the books that are coming out this week that we are excited for or just curious about. You might end up hearing about them on the POW (Pick of the Week) or read about them in a review on the site. You know what? Just watch the video.